Failed USMLE? 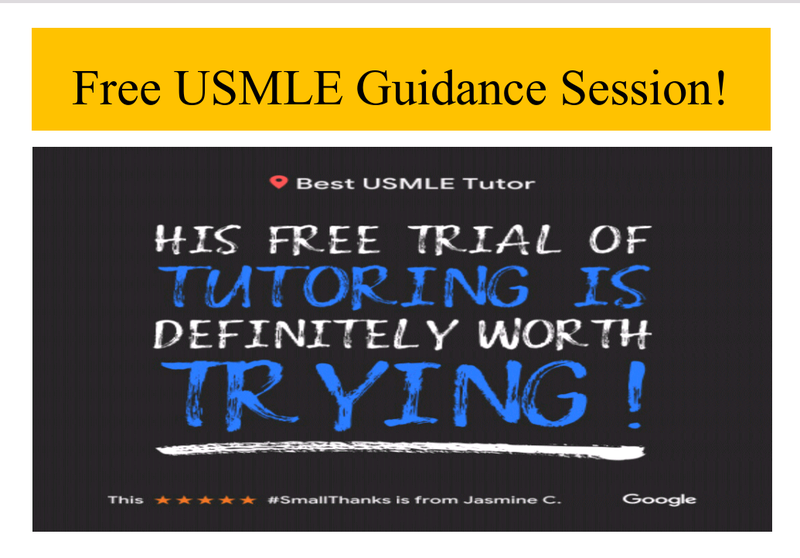 Schedule your Free Diagnostic USMLE Tutoring Session Now! Failed USMLE Step 1, 2 CK, 2 CS or Step 3? Here are the Next Steps to avoid failing on your next attempt and possibly Acing all the remaining USMLE Steps! Gather yourself, failing any USMLE Step is a shocking and devastating blow to a medical student or a doctor's self esteem, confidence level and can quite frankly lead to clinical depression or more..., but to tell you the truth... it's not the end of the world... on the flip side... you can never reach higher without failure! "Success can be defined as moving from failure to failure without any loss of enthusiasm." So, quite frankly failing USMLE Step might not be such a terrible thing and may actually make you a better Physician... 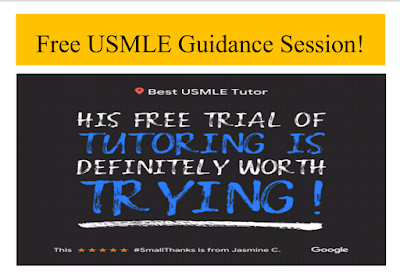 I have known many Medical Students and Doctors who had failed USMLE Steps just like you and are doing a lot better... but of course with proper professional USMLE tutoring, help and guidance! Staying in denial or repeating what you did for your previous failed attempt/attempts can more than likely lead to yet another failed attempt or worse yet a low score without the possibility of a Retake! Be flexible and learn to adapt! Get ready for Change in a Big way... because without a change in your attitude, study habits, ability to focus, medical knowledge, skills and motivation it will be impossible to change the outcome of your next attempt on your USMLE Step 1, Step 2 CK, Step 2 CS or Step 3. With the help of all the Positive Changes that you have made, soon you will be able to consistently demonstrate a much higher score on the NBME Self Assessment Exams or other forms of Practice Self Assessments to help you decide on your state of readiness for Retaking USMLE Steps and Finally be able to Ace your remaining USMLE Steps! Find out what to do differently for your next USMLE attempt by Scheduling your Free Online USMLE Tutoring Demo today!